Brands across industries are empowering employees to drive marketing outcomes through social media. 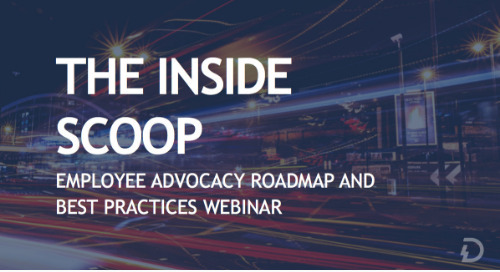 If you are about to start your first Employee Advocacy program or scaling an existing program, this webinar can help you navigate the 5 different use cases. We will explore who cares most about each use case and how to measure its value, so you can collaborate with your peers across departments and help sell Employee Advocacy internally. We will detail both the business benefits and employee benefits. 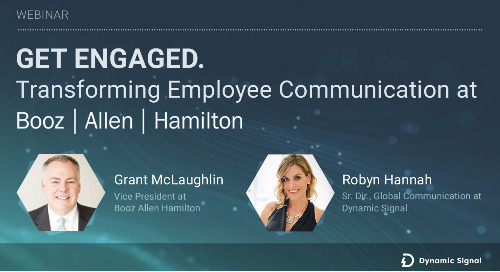 After all, Employee Advocacy is about employee engagement, so you should know what’s in it for them. 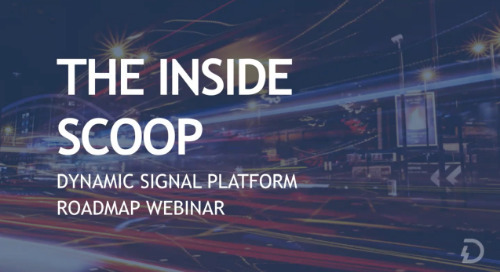 We will also share real-world customer examples and insights from industry thought leaders to help you really decide where you want to start or go next.